If you find yourself in Brisbane, but only have one day to spare, it’s essential that you plan it right. 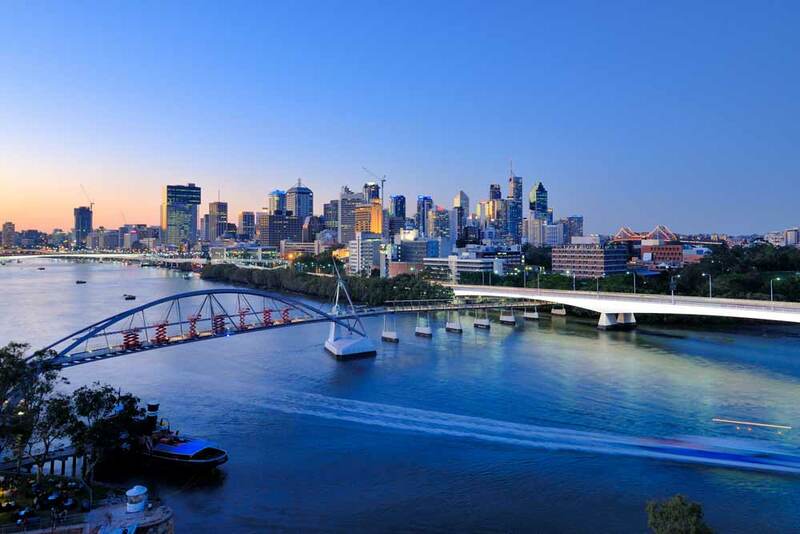 This sleepy city situated in the south-eastern corner of Queensland is filled with inspiring cultural activities, sweeping beaches and world-class shopping. The first thing to do in any new city is find the most efficient way to gain your bearings - and there is no better way to do this than on The Wheel of Brisbane. It’s the city’s own ferris wheel and, with panoramic 360-degree views over the whole city, there’s no better way to explore the town as a whole. Your 12-minute journey will be made complete with an audio guide inside the cabin, pointing out the must-see destinations. Set atop the city with sweeping views over the district, Mount Coot-tha houses Brisbane’s own Botanic Gardens. Revel in the beauty of the wondrous plants within, and then take lunch at the award-winning restaurant. You will be treated to some of the fresh flavours Queensland is known for. It wouldn’t be a trip to Australia without meeting some furry friends - and you can do just that at the Lone Pine Koala Sanctuary. Since it was opened in 1927, the sanctuary has been home to all manner of Australian animals. The stars of the show, of course are the 130 or so koalas who call this sanctuary home. Brisbane is known for being Queensland’s cultural melting pot, and nowhere is this more apparent than in its food scene. Choose one of the many restaurants to round out your day, from Asian-fusion and Italian, to local Queensland seafood or a specialty cocktail bar. 24 hours is enough to tempt your tastes for Australia’s up-and-coming metropolis and will surely keep you coming back for years to come.